This is the most arobic and technical tralil in the world that I would even consider draging my bike on. I hiked the Blue Lake and Bear Creek portions of the trail and saw that it was going to be difficult. The trial starts at 8,500 feet and goes well above 13,000 feet. You better not have any problems with altitude if you want to survive this trip. START Bridal Vail gentle asent and techy downhill. there is so much that I have left off but try to ride at altitude (8000+ ft.) for atleast a week or two before first attempt. Rember, even if you are very strong at 5000 ft. all bets are off past 11,000 feet. Review: The savage wasatch. Own it. Review: This was a great ride. Very hard trail, but the views and the trail were worth it. I went the end of June and had several snow crossings and lots of water crossings. Great scenery, one of the best rides I have been on. 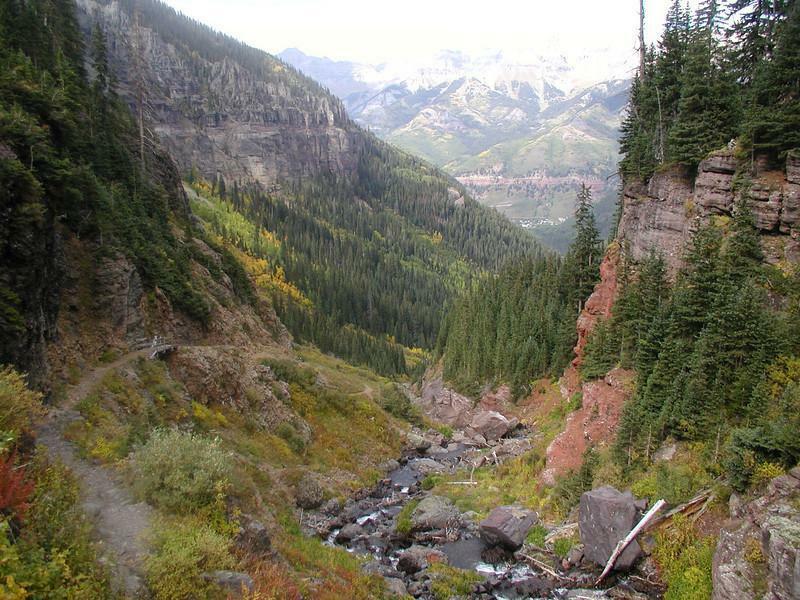 Review: I rode up Bear Creek then to the Wasatch portion. Instead of staying on the Wasatch though, I went up towards the Gold Hill (a little over 12000 ft). Riding this trail truly had me begging for mercy. The bear creek trail is fairly easy trail that reminded me of the difficulty of alot of denver's front range trails. However, once on the Wasatch Trail the word that kept running through my mind is "ridiculous". I ended up walking most of the next 2 miles or so. The scenery is unbelievable with glaciers, steep huge mountains, and deep carved valleys which begs you to go on. From the intersection of the Wasatch Trail and the trail that takes you to Gold Hill the riding starts to get a little easier. 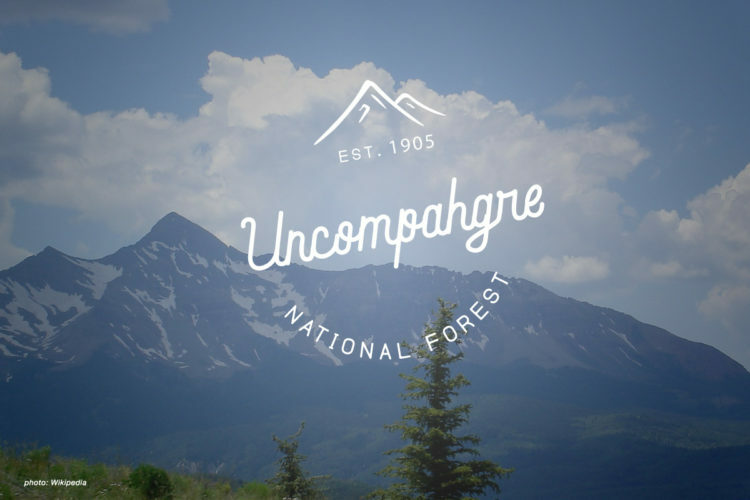 Its more like the most grueling ascent in the front range for a couple of miles (except all above treeline). Then once at the top you have about 3 miles of descending with about 3700 feet of vertical. I had to stop 7 or 8 times to let my brakes cool off. Unbelievable trail with seriously scary and challenging terrain. I looked at a map and discovered I had climbed more than 4000 feet of vertical. Im looking forward to doing the whole wasatch trail this summer. 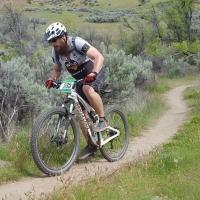 Wasatch Trail MTB Trail 5.00 out of 5 based on 3 ratings. 3 user reviews.